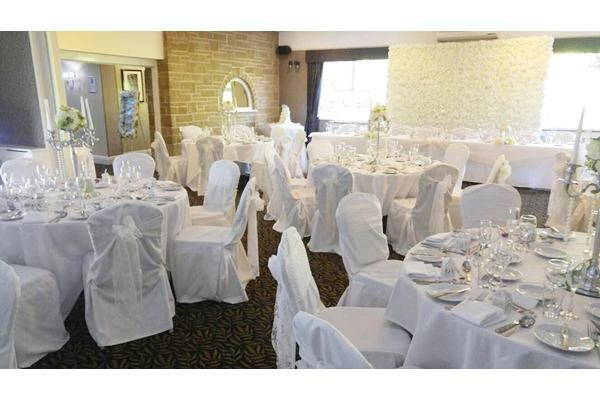 Bolholt Country Park Hotel weddings. 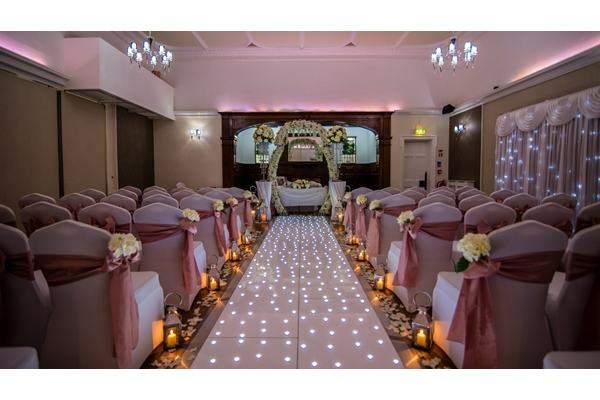 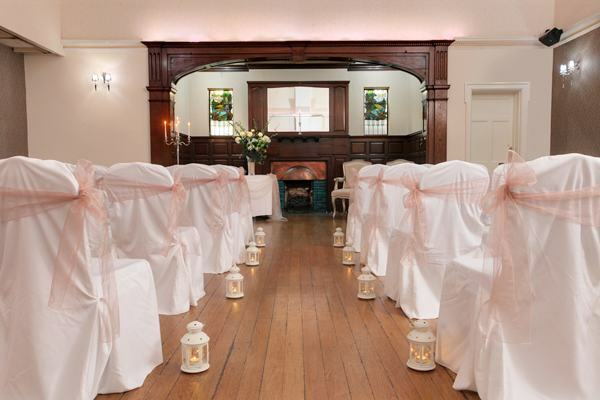 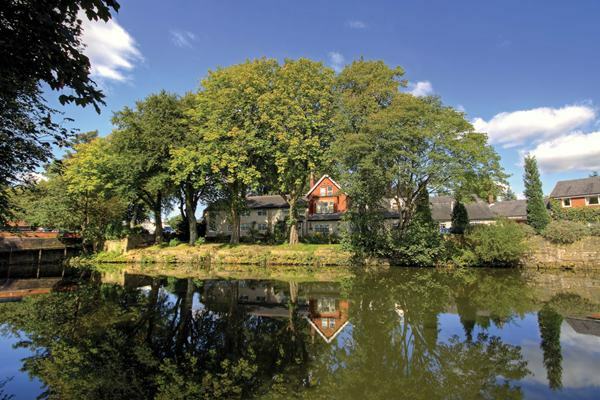 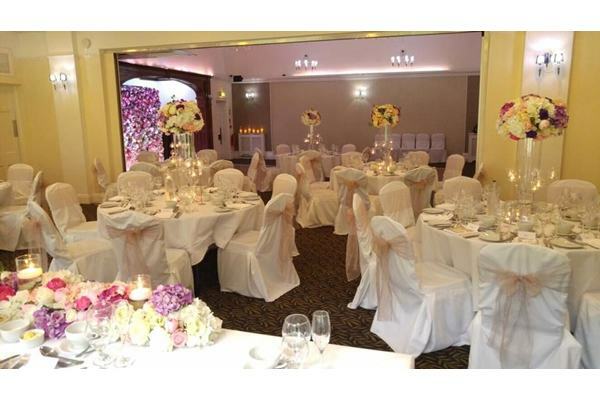 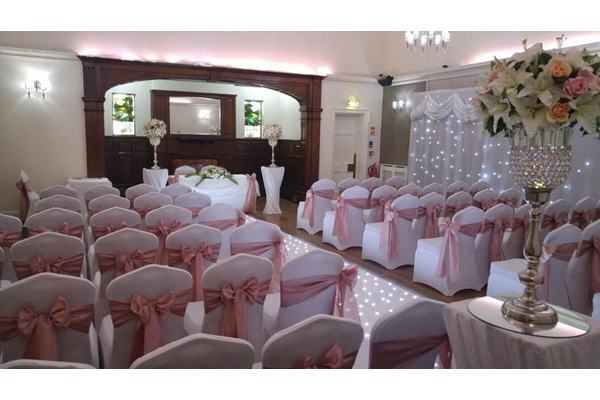 View this stunning wedding venue including wedding photos, wedding offers and wedding fayres. 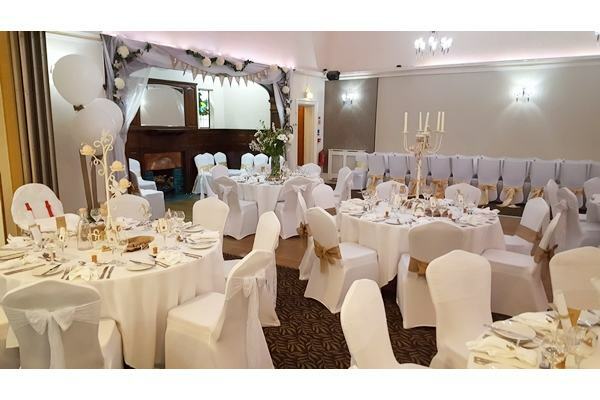 Best Western Bolholt County Park Hotel is renowned for providing an excellent level of service and attention to detail for weddings. 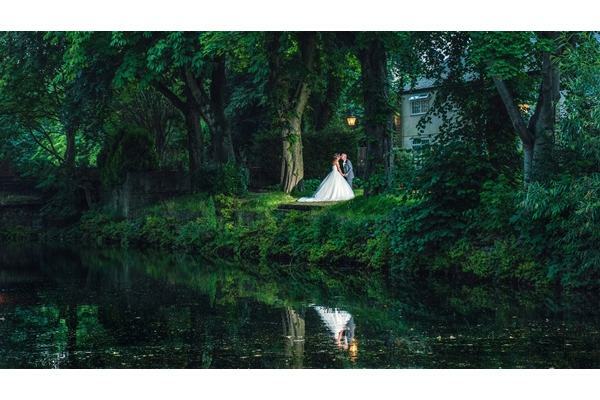 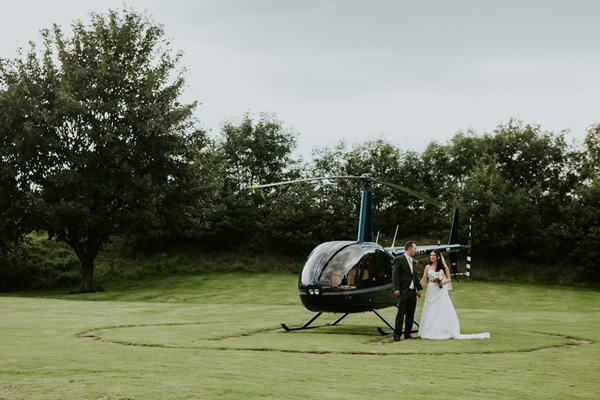 Their lovely and extensive private grounds offer a great chance to relax, as well as a beautiful backdrop and great wedding photo opportunities for your special day! 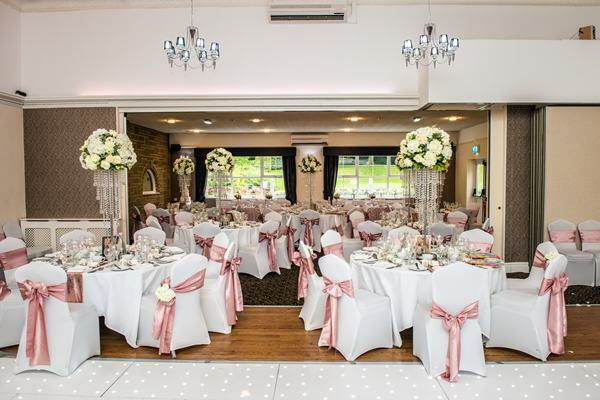 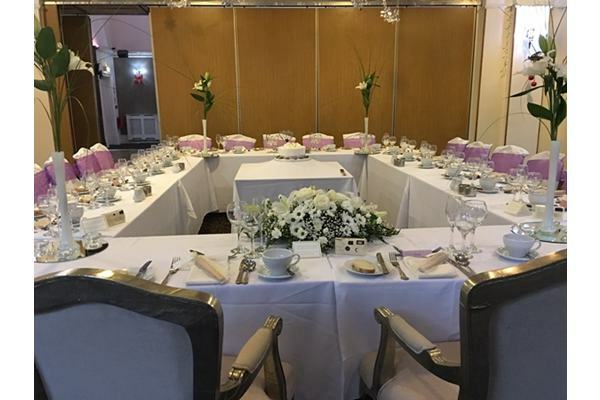 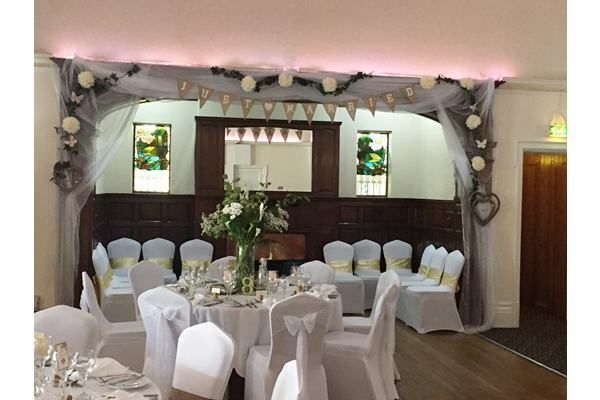 We offer a beautiful civil ceremony along with a delightful wedding breakfast and followed by an exciting and enjoyable wedding reception, all within our recently renovated Summerfield Suite. 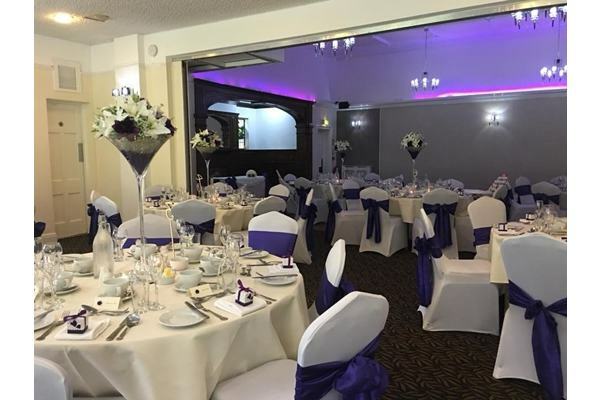 A full range of menu options are available, along with a choice of price structures, this allows us to make sure that you will have your perfect wedding day, for a price that you will love. 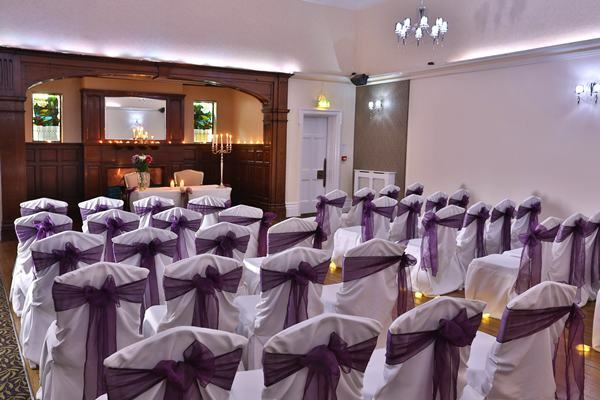 We have 62 bedrooms all with ensuite facilities. 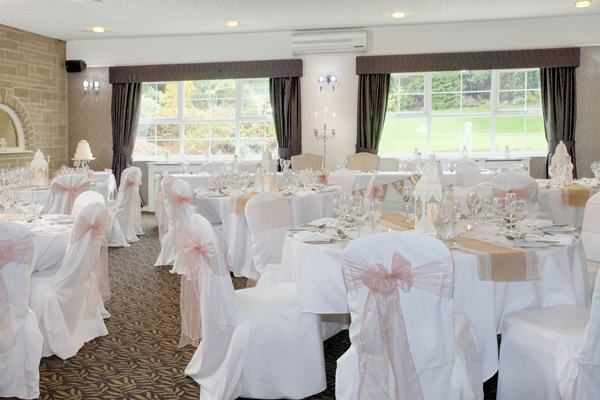 We have 1 function room, The Summerfield Suite, which means that we can guarantee the exclusivity of our venue. 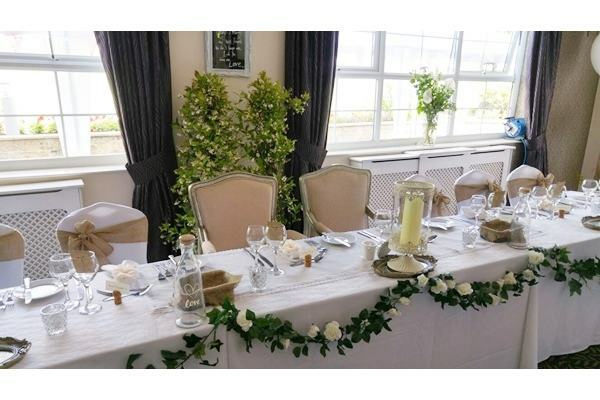 Additional Facilities: Leisure centre, hair & beauty salon, spa, fishing, free use of The Stables Country Club for all residents of the hotel. 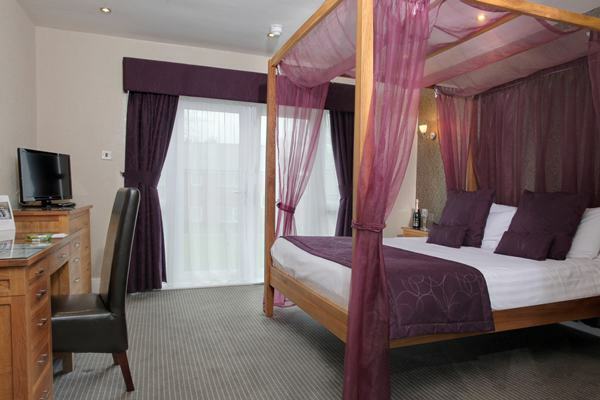 We have a range of double, single & family rooms all with an en suite. 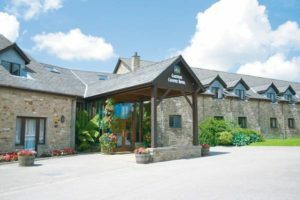 All rooms include: tea & coffee making facilities, full freeview & selected sky TV channels, an iron & ironing board, complimentary wifi and a hairdryer. 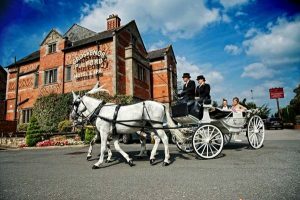 All guests staying with us are also entitled to use the leisure facilities at The Stables Country Club, free of charge. 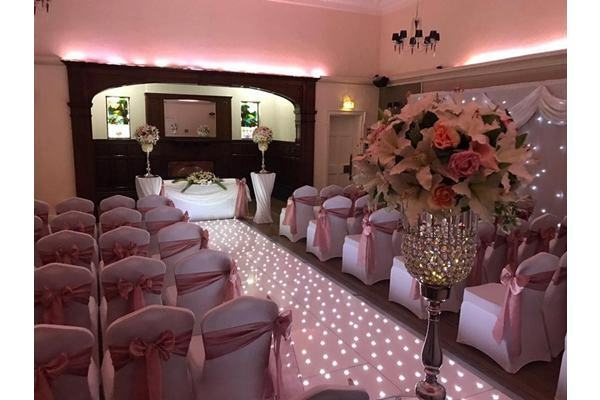 We are offering 5% off our Lily Package for weddings booked for 2018. 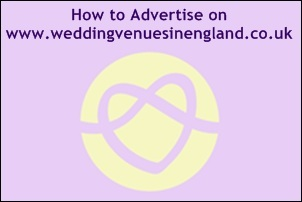 On selected dates only, terms and conditions apply. 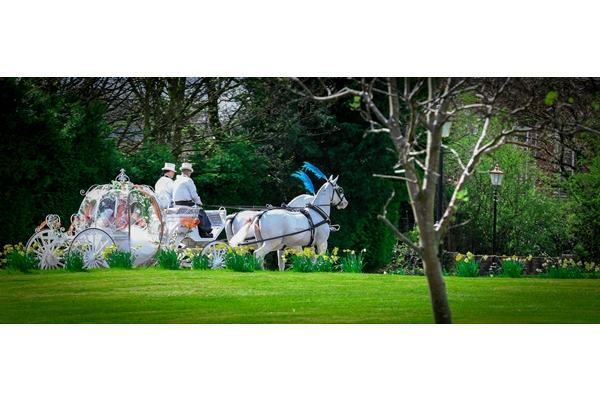 A dedicated and experienced wedding team to help plan and guide you through your perfect day. 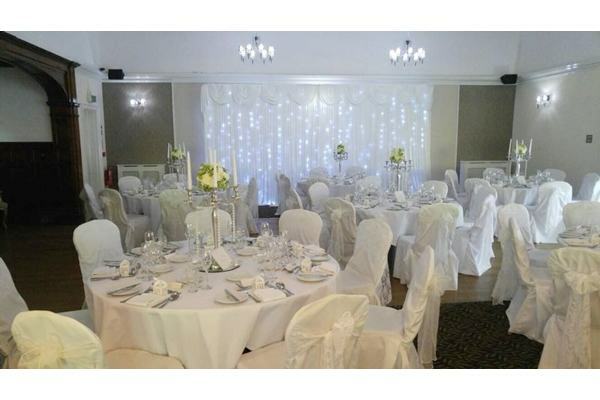 There are also many additional optional extras such as: our resident DJ, harpist, photo booth etc. 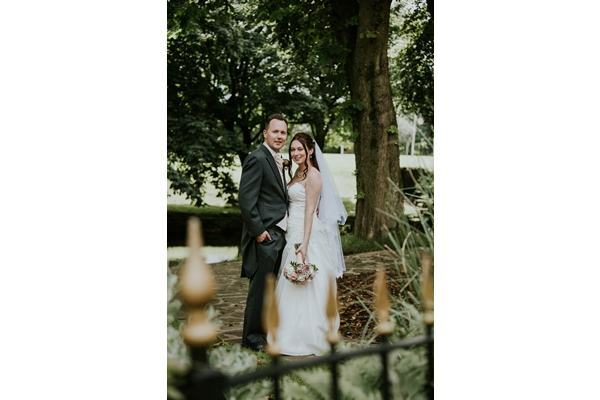 "Nothing seemed too much trouble and all of our requests were met with a smile. 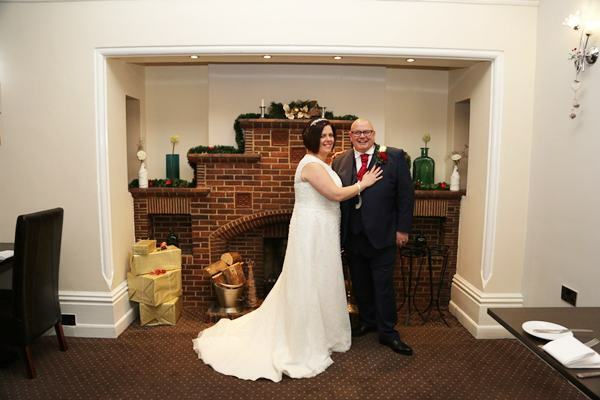 You made it a very memorable occasion." 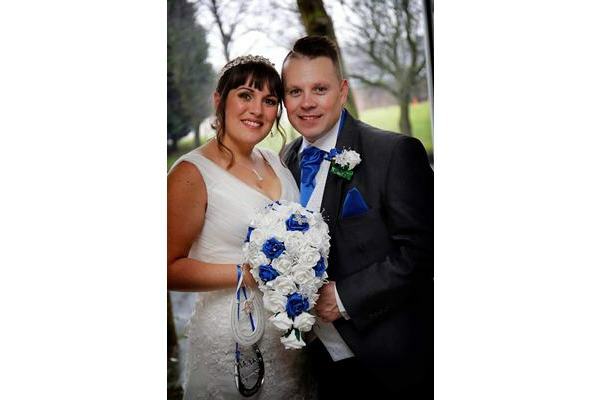 "On behalf of my new husband and I, thank you very much for making our day perfect! 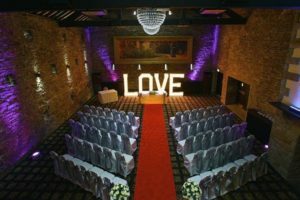 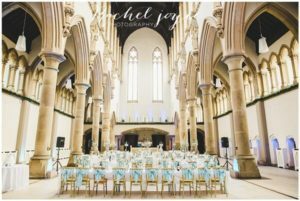 The day couldn’t have gone any smoother, we had a great time in a great venue... highly recommended!" 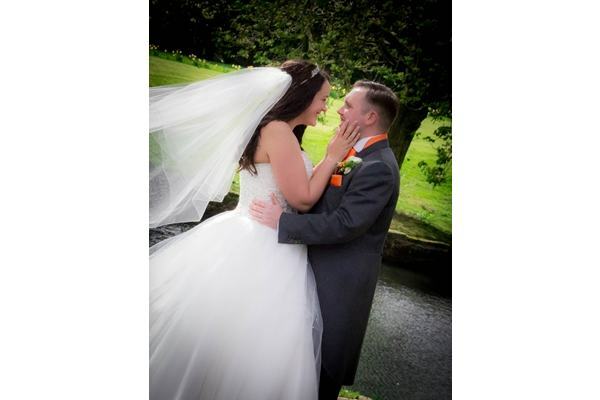 " To Harriett, Thank you so much for all your help. 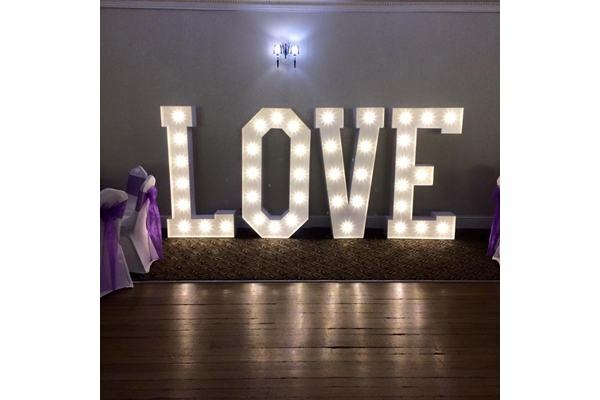 Everything we have asked, you have done and more. 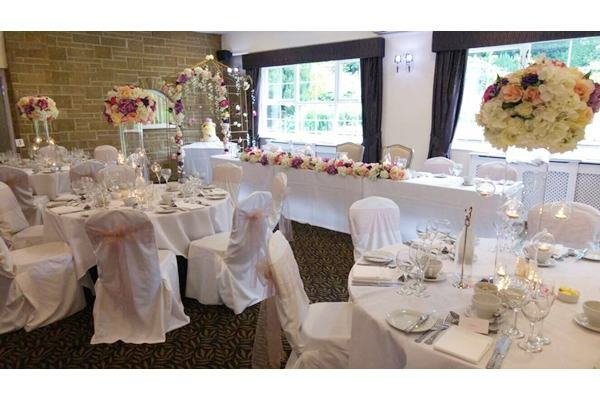 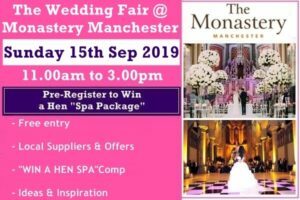 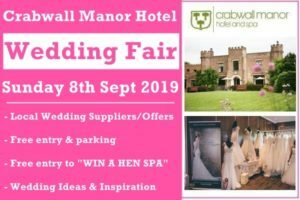 We are so glad we had our day there"
We are currently organising a wedding fayre at the hotel. 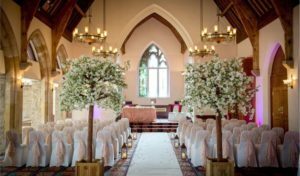 Please call to make an appointment for a personalised show around the hotel and to go through the planning of your magical day.